Studies show that people over the age of 40 are at an increased risk of developing ocular hypertension. Since this condition is typically asymptomatic in the early stages, it can only be detected through a comprehensive eye exam. 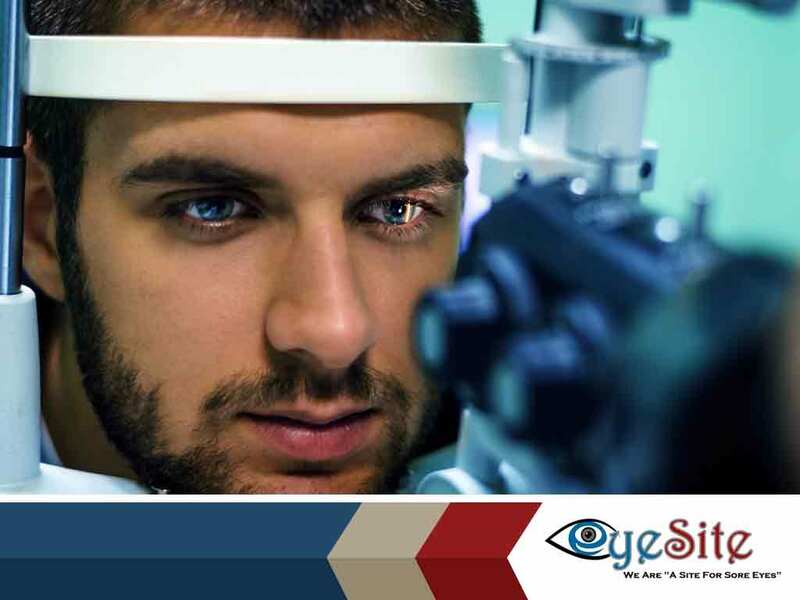 During your exam, your optometrist may measure the pressure inside your eyes and will also examine your eyes up-close to check for signs of optic nerve damage. When your eyes produce too much fluid, you may develop ocular hypertension. Your eye doctor explains that as volume inside your eyes increases, so does pressure. Having ineffective eye fluid drainage is another factor. Too much fluid production coupled with inadequate fluid drainage may disrupt the fluid balance in your eyes, leading to high IOP. Certain medications, such as steroids, can also cause increased IOP as a side-effect. Trauma to the eyes can result in ocular hypertension as well. Ocular hypertension can develop as a secondary condition to an already present eye disease, such as corneal arcus, pseudoexfoliation syndrome and pigment dispersion syndrome. Upon confirming ocular hypertension, we may prescribe eye drops that are formulated to reduce eye pressure. We may also suggest other treatment measures, depending on the cause of your increased IOP. As close monitoring is needed to prevent this condition from advancing, having a regular eye exam is a must as well. To learn more about ocular hypertension or other eye problems, you can reach us at (352) 504-4560. We serve residents in Fruitland Park and neighboring FL areas.